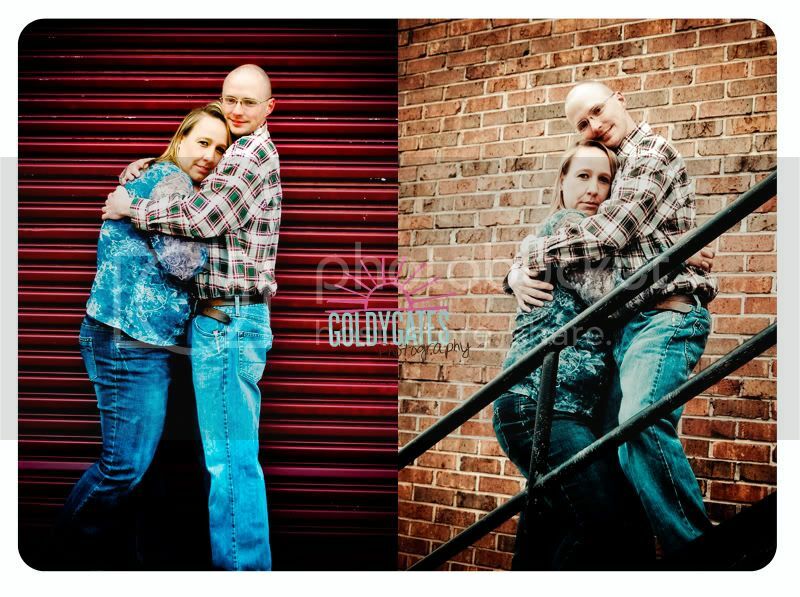 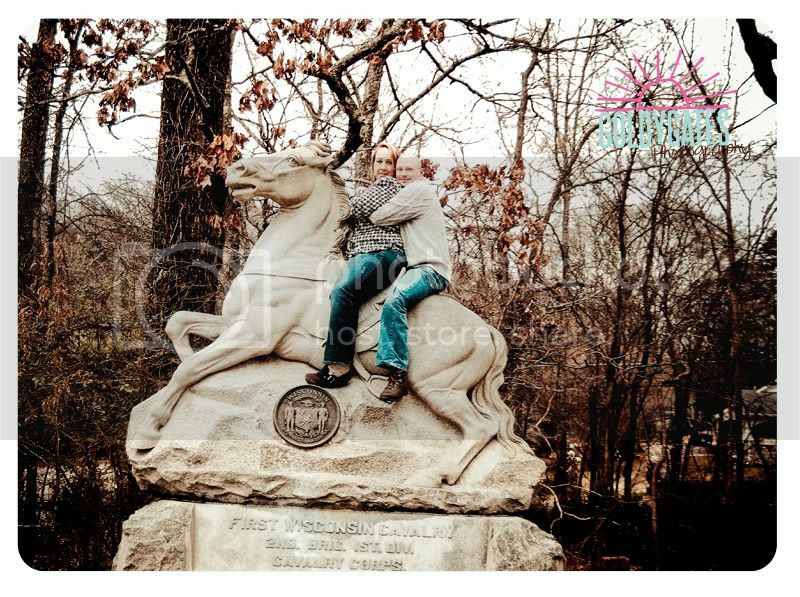 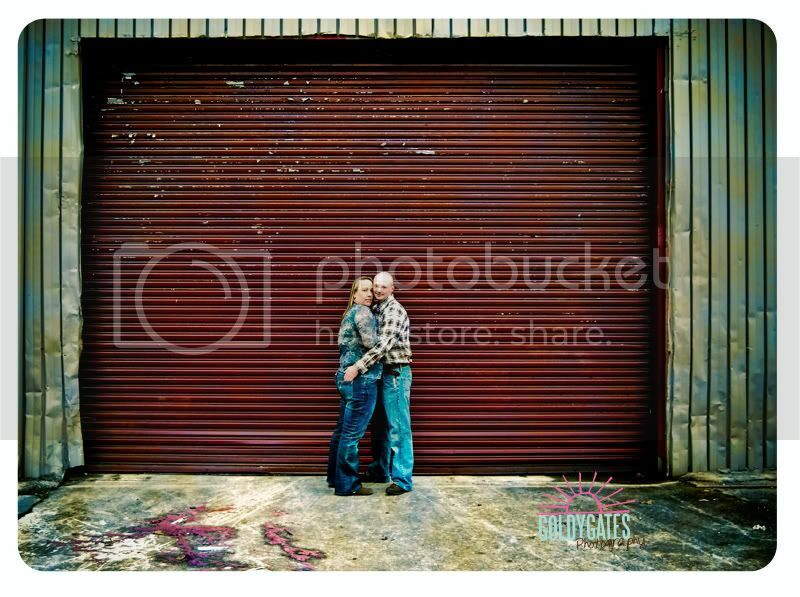 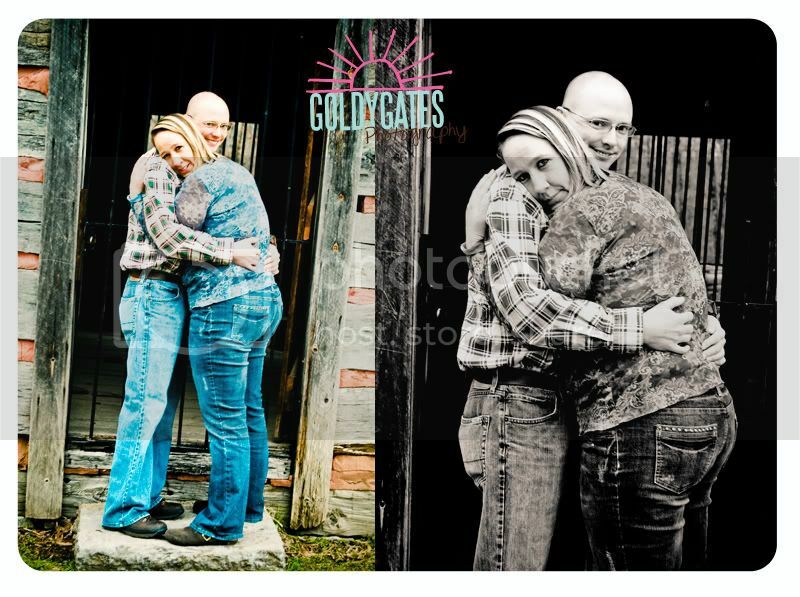 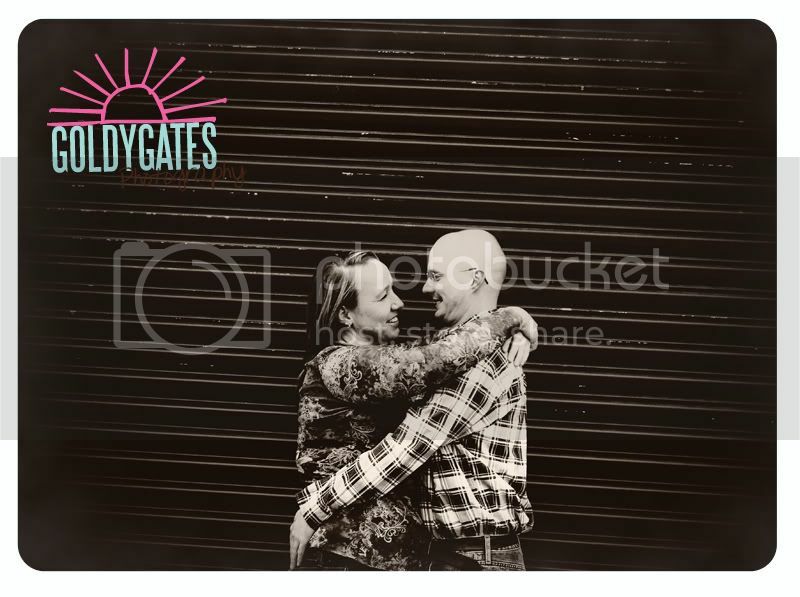 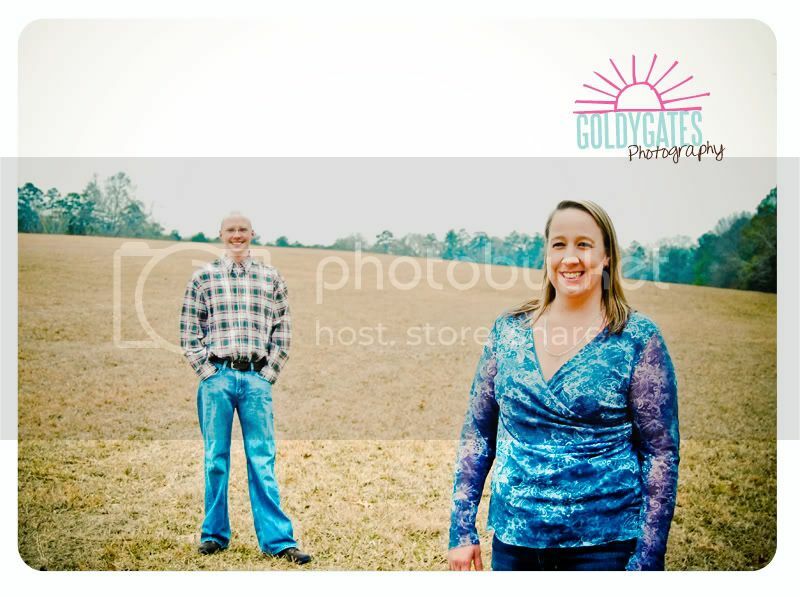 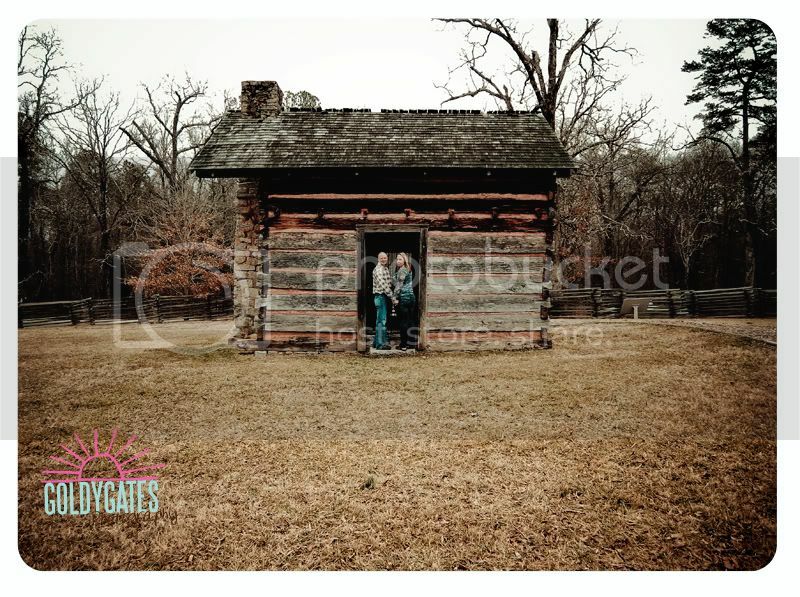 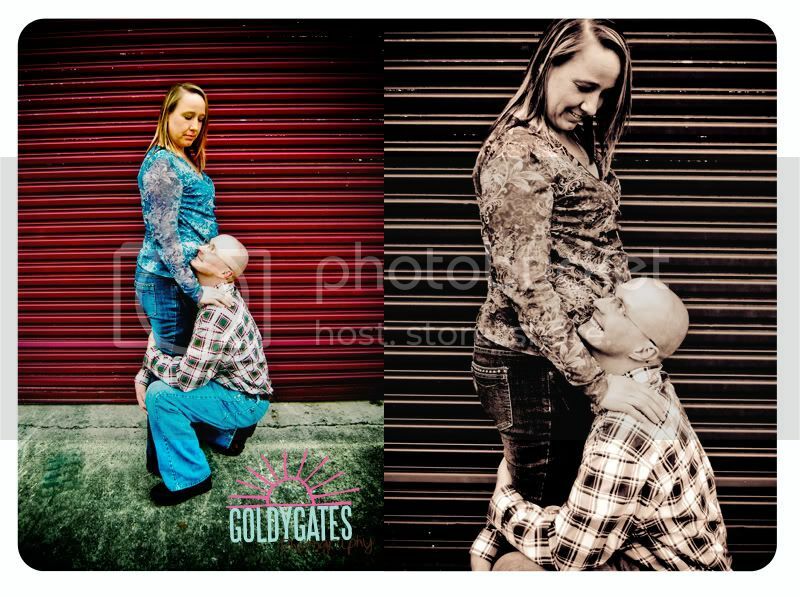 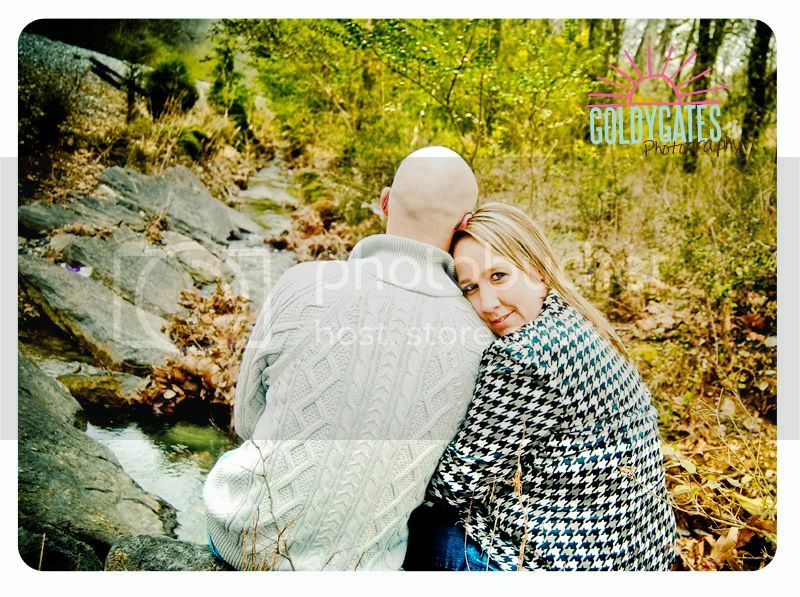 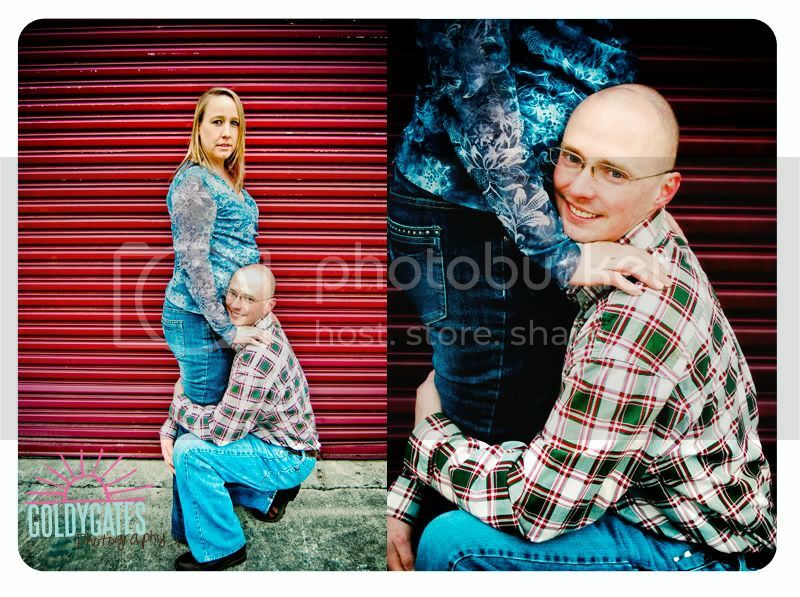 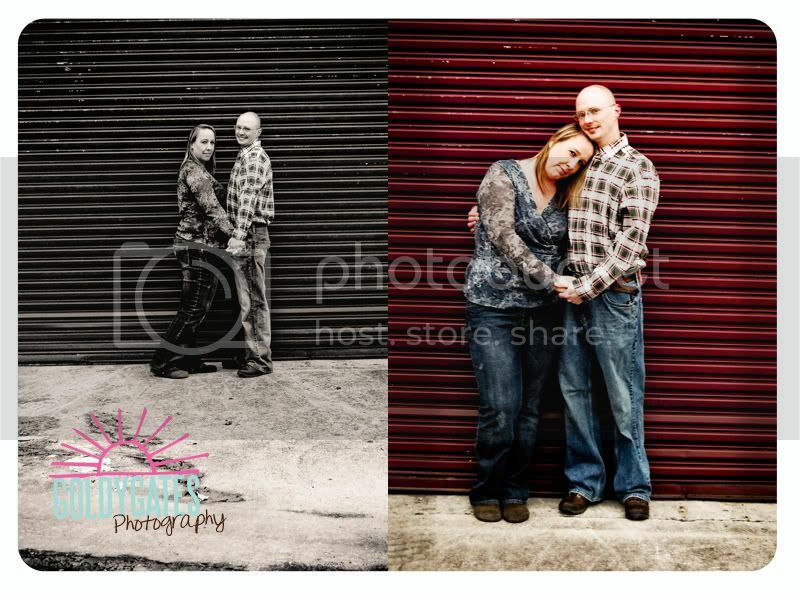 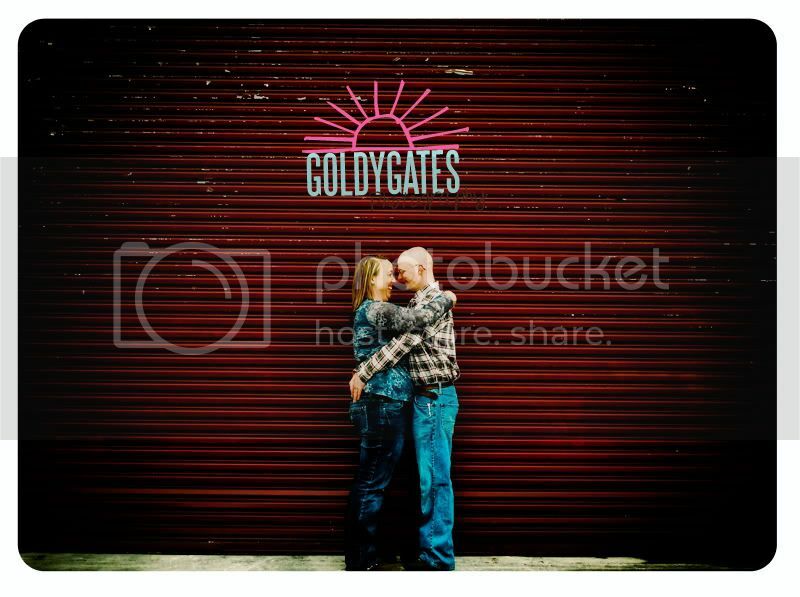 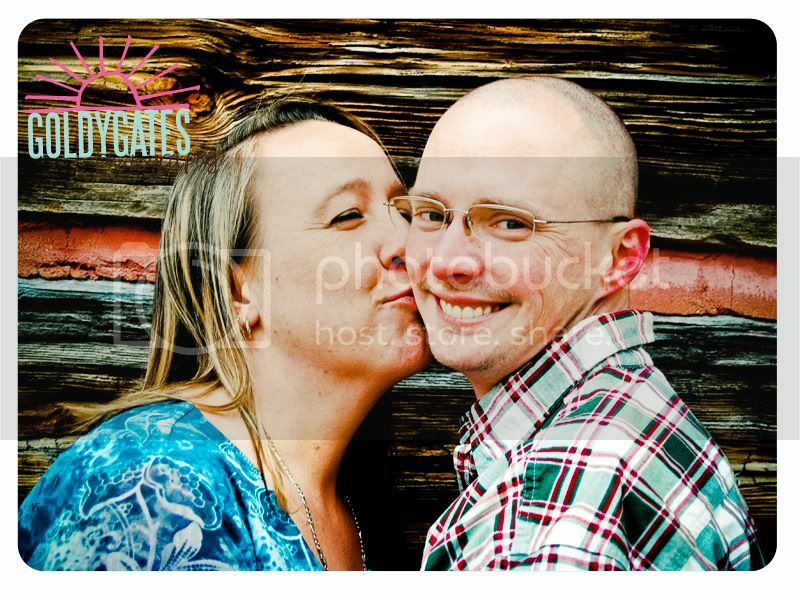 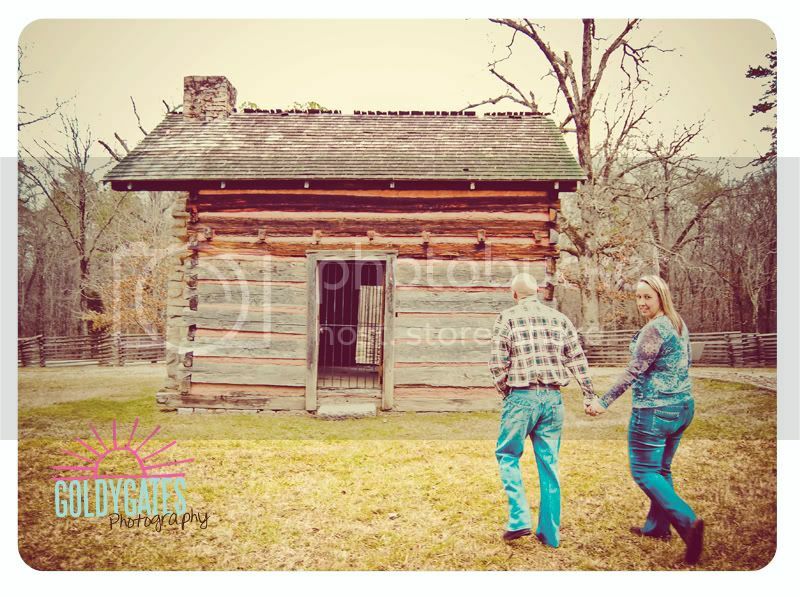 This past weekend I had a photoshoot with a cute couple Randy and Wanda. 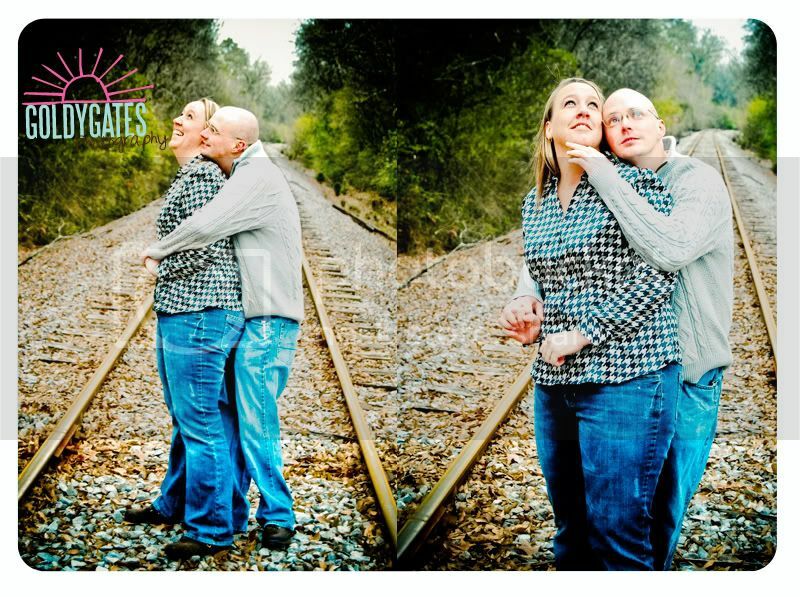 If you can't tell this couple loves to laugh. 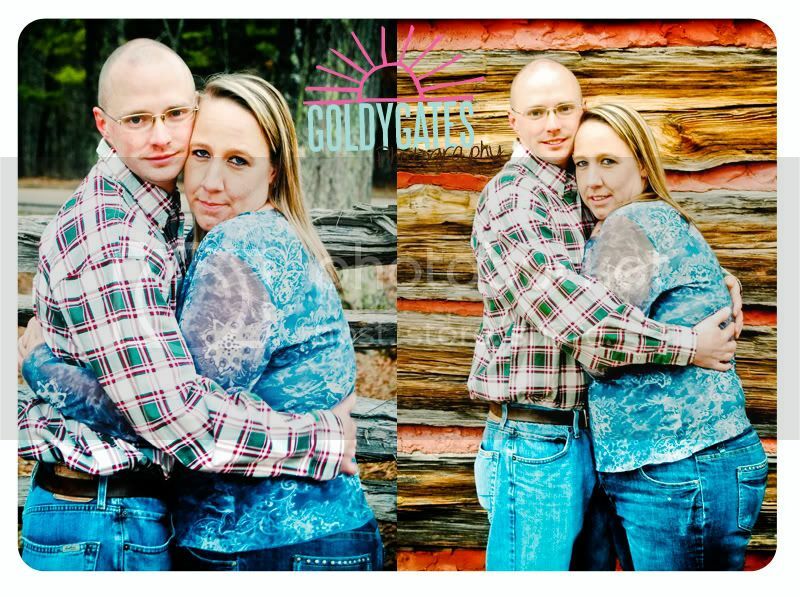 Just take a look at some of the silly pictures I captured.